The Euclidean algorithm (which comes down to us from Euclid’s Elements) computes the greatest common divisor of two given integers. It is shown here that the structure of the Euclidean algorithm may be used to generate, very efficiently , a large family of rhythms used as timelines (ostinatos), in sub-Saharan African music in particular, and world music in general. These rhythms, here dubbed Euclidean rhythms, have the property that their onset patterns are distributed as evenly as possible. Euclidean rhythms also find application in nuclear physics accelerators and in computer science, and are closely related to several families of words and sequences of interest in the study of the combinatorics of words, such as Euclidean strings, to which the Euclidean rhythms are compared. The “Research” section on this website represents the in-the-making process of the What Music Really İs manual as an interactive presentation, book, and featured documentary. It wishes to be the scientific & mystical knowledge base on the science of music: harmonics, sound, acoustics, tuning and all else related. 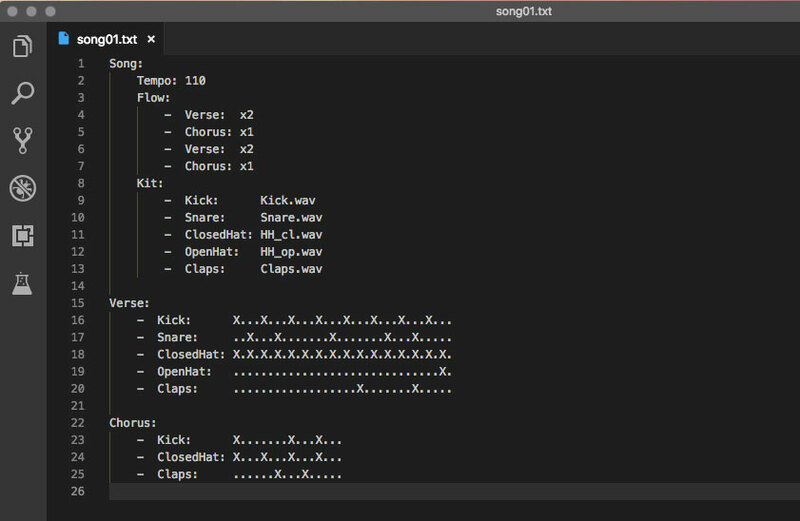 Project put together by Tero Parviainen is a web-based version of musical tool originally by Laurie Spiegel to create music by moving your mouse. It also has MIDI support. Welcome to SampleRadar, the hub page for MusicRadar's regular giveaway of pro-quality, royalty-free samples. Here you can find links to all of our entries, which feature collections of loops, hits and multisamples in a wide range of genres. And the great news is that you won't have to pay a penny to download any of them. 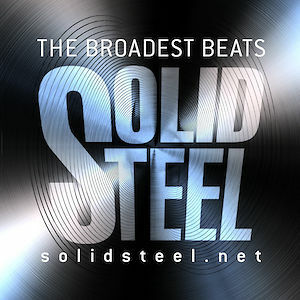 The samples are supplied as WAV files so can be imported directly into your DAW of choice. Because they're royalty-free, you're welcome to use them in your music in any way you like - all we ask is that you don't re-distribute them. An oscilloscope can be made to display shapes by playing sounds into it. 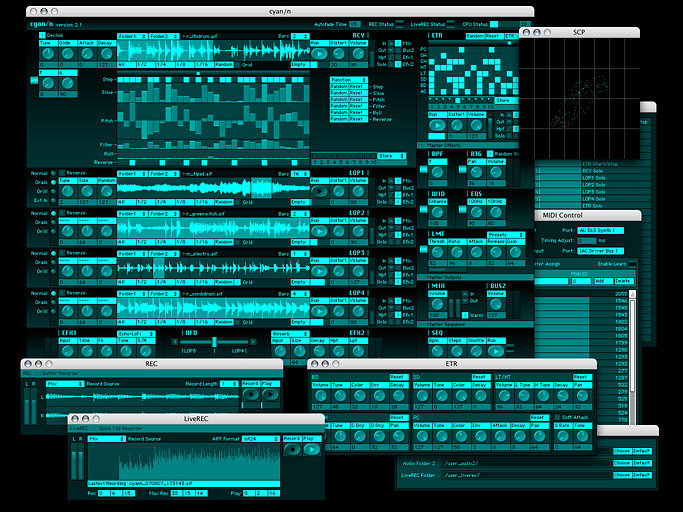 Making music from these sounds while simultaneously drawing images with those sounds takes things to another level. In the video I fix up and put an old oscilloscope to a new use, and show how you can watch these audio-visual demos even if you don't have a oscilloscope by using a computer. If you have an old X/Y capable oscilloscope you'll probably need a pair of BNC male to RCA female converters like these http://amzn.to/2f67Qsk if you want to connect audio devices to it. Every piece of music from the original 1967 series, talking parts and sound effects removed as much as possible, pieced back together into complete form. All the Ray Ellis music from season one is here and there's a lot from seasons 2 and 3 as well. Air Piano : The AirPiano is an innovative musical interface which allows playing and controlling software instruments simply by moving hands in the air. My good friend Tony Duggan-Smith built this musical (?) instrument for me, with the intention of using it in horror film score. A credit card sized board, mounted in a wooden box. Musical instrument for your active relaxation, plus open platform for experiments with sound and music making. 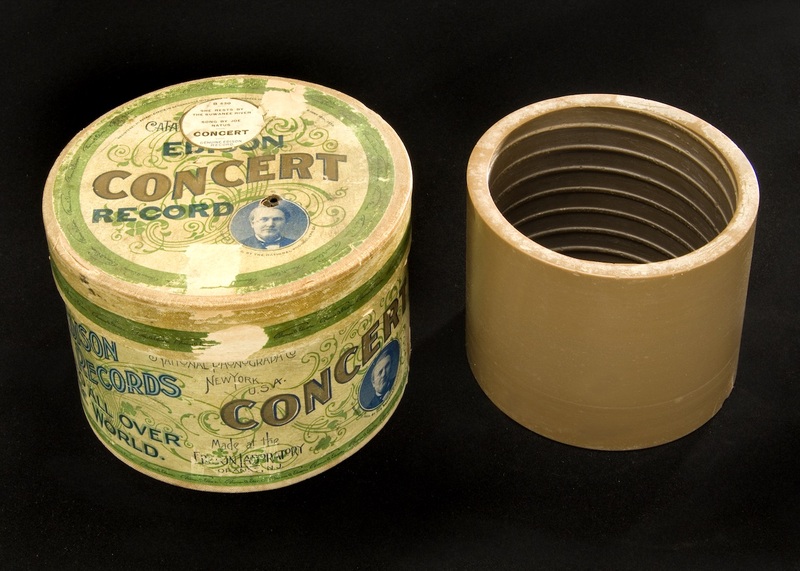 An Archive of 10,000 Cylinder Recordings Readied for the Spotify Era. The UCSB Library invites you to discover and listen to its online archive of cylinder recordings. This is an ongoing attempt at an algorithmically-generated, readability-adjusted scatter-plot of the musical genre-space, based on data tracked and analyzed for 1211 genres by The Echo Nest. The calibration is fuzzy, but in general down is more organic, up is more mechanical and electric; left is denser and more atmospheric, right is spikier and bouncier. MSLP stands for International Music Score Library Project. The logo is a capital letter A, taken from the very first press-printed book of polyphonic music, the Harmonice Musices Odhecaton, published in 1501. Its printer, Ottaviano Petrucci, is this library's namesake. “Crate Diggers” profiles people with extraordinary vinyl record collections, with owners displaying and telling the stories behind their collections. Lovage is a collaborative project headed by Dan the Automator, under his pseudonym "Nathaniel Merriweather" (a persona he created for the project Handsome Boy Modeling School). 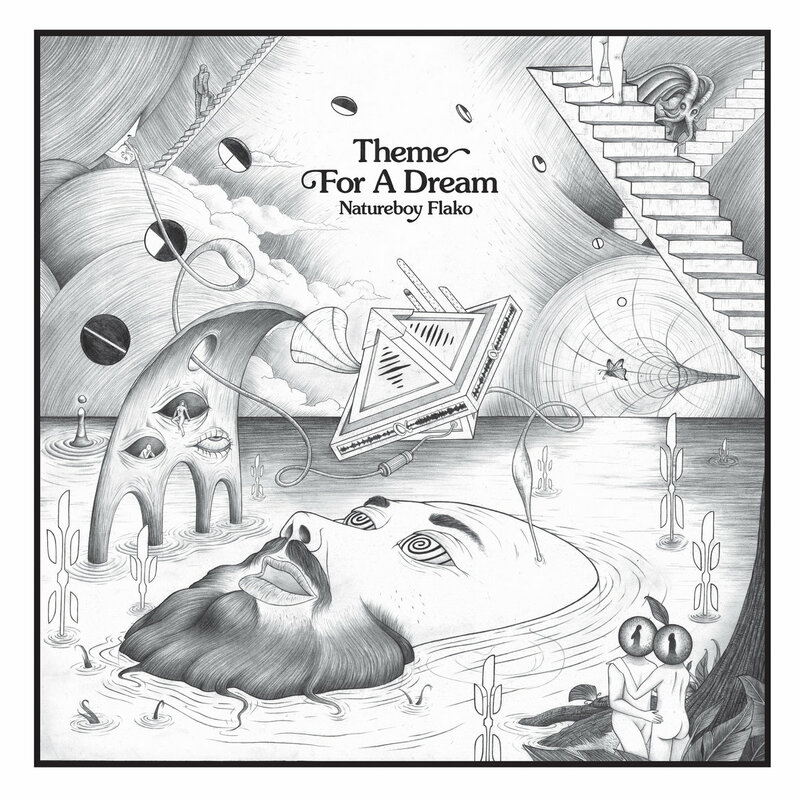 The album is called Music to Make Love to Your Old Lady By, which was created in team with Mike Patton and Jennifer Charles, who both provide vocals. Inspired by the roads previously paved by concrète musicians and theorists, but also heavily influenced by the worlds of performance art, punk rock and no wave, Christian Marclay was probably the first musician to steal the plunder from the academic domain and to consistently work on the possibilities of disarranging previously ordered sonic artefacts. Long before being a d.j. meant anything more than someone putting one record after the other to make people dance (which is still what it means today), Marclay was exploring old vinyl collections, scratching vinyl in ways unthought of by Bambaataa, destroying needles against turntables and breaking up records in order to discover what lies beneath the groove. In this fairly conventional documentary, Luc Peter offers us a short portrait of Marclay's activities in more recent years, at a time when he's been elevated to avant-stardom by a society reasonably accustomed to the ideas of a musician using ready-made sources or of someone commanding people's respect behind the decks. Marclay briefly discusses his background, methods and artistic purposes, together with considerations on the turntable/record as an instrument or its place in improvisation and pop music. This collection is a work in progress, but if you would prefer, you can download all the current pages as a single PDF. AccuJazz is an all-Jazz radio station designed to showcase the exciting potential of Internet radio. It contains over fifty jazz channels based on categories of style, instrument, composer, region, decade and more. Each channel is further customizable by the option to "deselect" artists the listener would rather not hear. New subchannels are added frequently. The variety of channels and their customizable nature makes AccuJazz a radio experience unlike any other. Each square represents an album, with sampled artists on the lower half and sampling artists on the upper half. Albums are placed horizontally according to release date, while vertical placement reflects the number of samples on that album. The middle resprents the area of most sampling, so commonly sampled albums are closer to the side with the sampling albums, and vice versa. The rectangles that appear to the right of a selected album represent the individual songs. Songs with taller rectangles have a higher sample count. 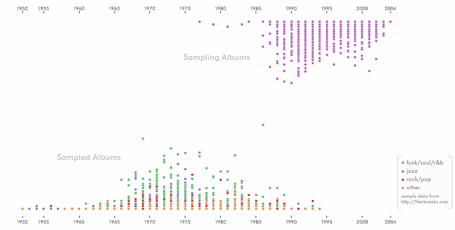 The sampling data is from the-breaks.com, although album information for the sampling songs was collected through other means. This thesis investigates this non-linearity and all its symptoms: peer-to-peer filesharing, social networks, crowdsourcing, word of mouse, the economy of abundance and new business models. An animated mind melt into a post human New York where TV and animals rule. All cast to the sincerely melodic soul of Blockhead's The Music Scene. born in 1967, is one of the most prominent soloists within new music in Sweden.He has recorded extensively and toured Europe, the US and Asia. He writes articles on contemporary music and is frequently invited to give lectures and master classes..
Daniel Buess performed at the most highly recognised festivals for experimental music as well as at several underground-places, open spaces and independent venues. 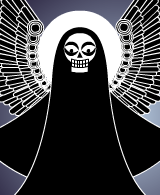 Curated audiovisual content from the global underground. We are a new media platform showcasing exclusive underground content from artists across the world.